I am a medical oncologist whose research and clinical activities focus on treating pancreatic and hepatobiliary cancers. I work very closely with a team of surgeons, oncologists, and radiation therapists to determine and provide the best treatment for people with these diseases. 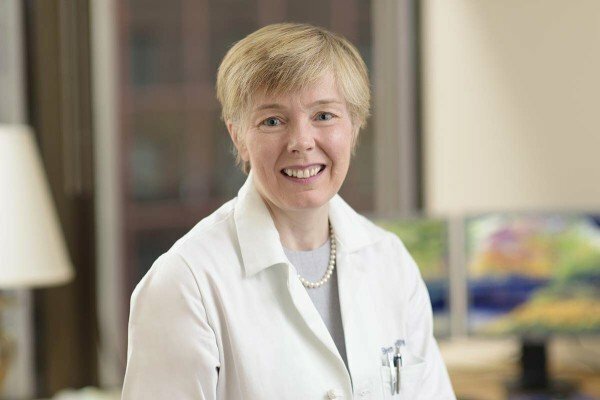 My research initiatives include integrating molecular and genetic-based therapies into the treatment of pancreas cancer, developing adjuvant and neoadjuvant therapies, and identifying biomarkers that may be used to select therapy. I am the principal investigator of multiple phase I, II, and III pancreatic cancer clinical trials and have authored and co-authored more than 250 articles, editorials, and book chapters. In addition to caring for patients at MSK and conducting research, I am Chair of the Institutional Review and Privacy Board, the Continuing Medical Education Committee, and the Data and Safety Monitoring Committee. I also teach and mentor national and international oncology fellows, junior faculty, residents, and house staff and have received numerous teaching awards. Outside of MSK, I collaborate with groups and experts around the world to improve outcomes for people with pancreatic cancer. Nationally, I am Co-Chair of the NCI Alliance Co-Operative Group Gastrointestinal Cancers Committee. I also serve on the medical and scientific advisory board of the Pancreatic Cancer Action Network, National Comprehensive Cancer Network Pancreas panel, ASCO Guidelines Committee, and the board of the National Pancreas Foundation. I received my medical degree from Trinity College at Dublin University in Ireland, where I was born.